Project description: Health Practitioner Motivations in choosing Very Remote Indigenous Community Work: Developing a motivations scale with which to establish both their nature and relationship to length of stay there. Mike is researching health practitioner work motivations based on the theory that work motivations, both in the contemplative stage of obtaining a job and also once employed, influence important outcomes such as job engagement and job satisfaction, which in turn influences retention. The study was aimed to bring science to this subject of very remote practitioner motivation, which has been the subject of not always productive speculation for many years. This research is intended to lead to developing a cost effective set of motivation scales which together will be useful in recruitment, including at a distance, and help in a range of human relations applications in the very remote health industry. The scales will provide a helpful framework for use in the negotiating practitioner appointment. They will also provide the tools for ongoing industry based researching of the work motivation patterns that correlate with long and brief retention; and other very remote job adjustment variables of interest. They will also be useful in the designing of job promotion material that enhances the attracting of the good prospect applicant to the very remote workplace. Researching this area fits with Michael’s background : His organisational psychology work in PNG first alerted him to the value of developing effective selection tools for work in challenging places. His mental health services development work in rural NSW highlighted the fact that some professionals come to bush work much better personally suited to its demands and pleasures than others. His Central Australian health administration period highlighted some of the real needs and stressors of the very remote Indigenous community workplace. His subsequent clinical psychology/counselling work here frequently suggested that some health providers come to the RAC very well suited to its unique demands while others do not. This study will identify the social health benefits derived from Art Centres such as increased income, employment opportunities, education, cultural maintenance and community governance. The research project will be conducted over a 3 year period and is a mixed methods study which involves indigenous and non-indigenous stakeholders utilising case studies, participant observation, qualitative interviews and Indigenous designed survey data. Maree is Bidjara woman from Queensland. She has been working in the field of international and indigenous development over the last decade in the Northern Territory and Canberra, including time with the NT Health Department, Danila Dilba Health Services, AusAID and the Central Land Council. 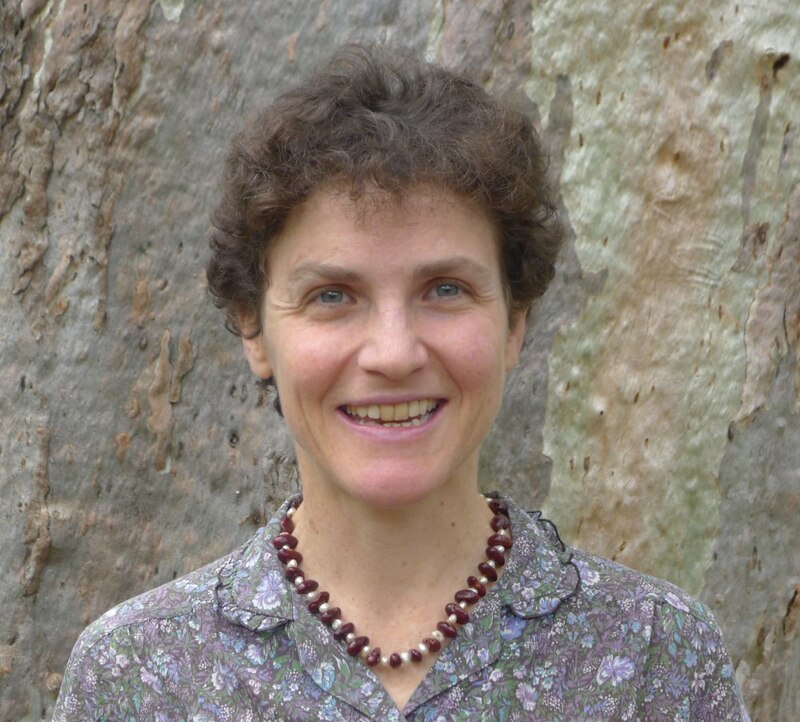 Maree has an Honours degree in Anthropology from Charles Darwin University, and a Masters in Applied Anthropology and Participatory Development from Australian National University. The research partners for this project include the Australian Research Council (ARC), Ananguku Arts and Culture, Lowitja Institute, Wyatt Foundation and the Palya Fund. My research is exploring the health and wellbeing of Aboriginal people in remote communities, through the Interplay project, which is auspiced by the Cooperative Research Centre for Remote Economic Participation managed by Ninti One Ltd. In remote communities Aboriginal people enjoy high levels of wellbeing and experience good health, despite grim statistics. Wellbeing for Aboriginal people is the interplay of many domains: government priorities of health, education and employment, and community priorities of community itself, culture and empowerment. Culture includes caring for country, the employment of Aboriginal people’s ecological knowledge and natural resource management skills. These are increasingly being recognised as Australia seeks to address environmental challenges, including feral species, land degradation and climate change. Empowerment entails providing people opportunities to use and profit from their knowledge, authority and skills. Supervisors: Associate Professor Sheree Cairney, Dr Kerry Taylor, and Dr Stephen Quinn.